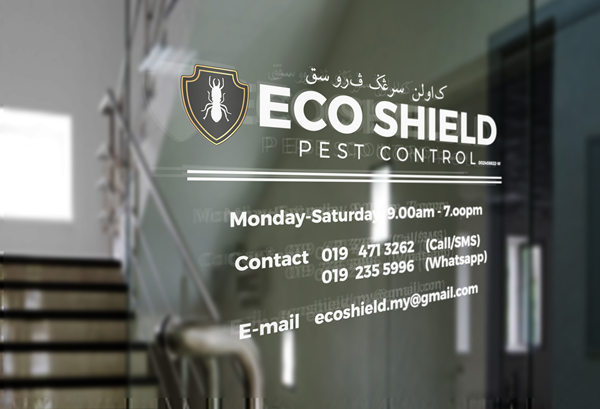 protecting your property, before pest become problem. residences & businesses particularly in Klang Valley area. the public including household pets. knowledgeables in all pest and termite control problem.